Breast cancer has touched my family and friends again, so it has been much on my mind and in my thoughts. Recently, I saw the Madison Opera’s fine staging of Verdi’s “La Traviata,” one of the most popular of all operas, and probably the most popular opera Verdi composed. The libretto, adapted from a play by Alexander Dumas, focuses on a fiercely independent woman, a heroine and courtesan, Violetta, who is dying of consumption (below, with her lover Alfredo in a photo by James Gill for the Madison Opera). Consumption – or tuberculosis, as we know it today – became a metaphor for all kinds of disorders and diseases, individual and social. 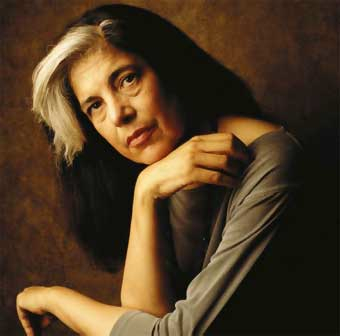 That was discussed by the famed American critic Susan Sontag (below), who herself died of breast cancer. So I found myself thinking: If you were to update the opera — as many stage directors do – would substituting breast cancer for TB work. 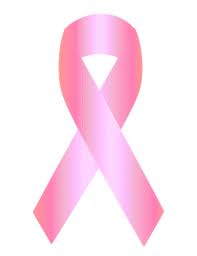 Certainly, breast cancer is a scourge of women today with unexplained rises in incidence. It sure seems more present and threatening than consumption. Sometimes modern updating seems gratuitous or provocative or just plain playful. The iconoclastic and highly creative and deeply original director Peter Sellars (below) is course prone to those. But he also does profound updating and revisions. I suspect he would not disagree with my idea about Verdi’s “La Traviata” and Puccini’s “La Boheme.” Indeed, perhaps he or someone else has already thought about it or done it. 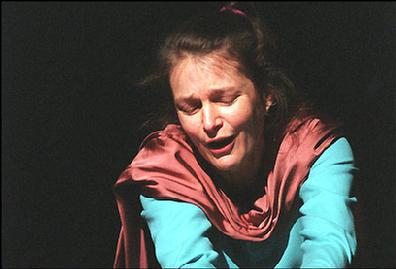 After all, when the wonderful American mezzo-soprano Lorraine Hunt Lieberson (below) was dying of breast cancer, Sellars cast her in Johann Sebastian Bach’s famous cantatas “My Heart Swims in Blood” and “I Have Enough” and had her sing in a hospital room, next to a hospital bed and dressed in a hospital gown complete with an IV drip and IV stand attached. By all accounts, it was a riveting performance that added new life and updated meaning to the old text and old but eternally haunting and beautiful music. Sadly, the modern updated staging proved prophetic. Several years later, Hunt Lieberson died of breast cancer. 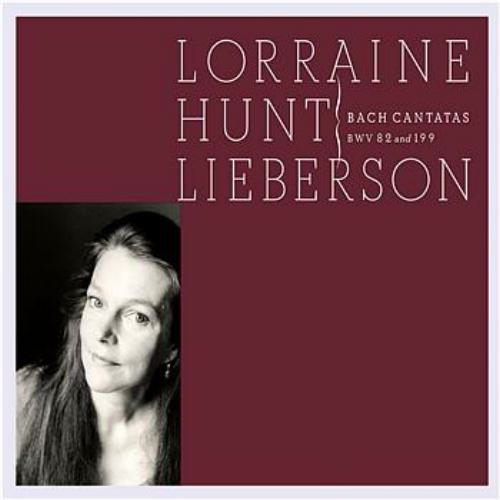 Other famous women musicians, including soprano Dawn Upshaw – who says she listened to Hunt Lieberson’s recording of those Bach cantatas (below) for inspiration — have fought the same disease. And we all know the sad story of Elizabeth Edwards. I wonder what they and others would say to the idea of Violetta in “La Traviata” and Mimi in “La Boheme” fighting breast cancer instead of consumption – and after all isn’t metastaic breast cancer just another form of “consumption,” of a disease that literally consumes the mind and the body? I suppose you could also use AIDS, or maybe some other more “modern” disease. But breast cancer strikes me as particularly fitting. What would you say to the idea? Could breast cancer be substituted for consumption or TB in opera and other works of art? Interesting idea. I guess I’m surprised that none of the inventive directors haven’t done this sooner. But … how about the coughing episodes? I too am surprised it hasn’t been done — of it hasn’t. The coughing episodes could be worked around, I suspect, although coughing and respiratory problems (the pulmonary or lung fiibrosis like Ellsworth Snyder suffered from) can result from chemo and end-stage metastasized tumors to the lungs. Thanks for reading and replying thoughtfully. Thanks for your kind and thoughtful words. I think art should often be about comfort AND discomfort. It should challenge us on both fronts. It can also be relevant from the past and relevant to the past. But it can also be relevant to and from the present or future. Now, that leads to another conversation about changing the setting of an opera from one set in the 18th century to an apoctalyptic 24th century (extreme example). What is appropriate to be changed when a director is staging an opera, and what should be considered sacred to the composer’s intent versus a director’s vision? That indeed is the dilemma. Personally, I think there is room for both — original settings and updated setting, even futuristic ones. I feel the same way about original period instruments and playing practices for early music, versus the use of modern instruments, which sometimes have better or least different sonics, longer phrase lines and richer tone. There is room for both. depending on what you want to hear or bring out in the music. I’d like to hear more about where you come down on the question.